Chan is in drinking tea, and carrying water. Chan is eating when hungry, and sleeping when tired. Chan is in Tai Chi and yoga. It does not stick to anything. Chan sees everyday as good and enjoyable. Chan is the pleasure in reading, the enjoyment in painting and writing. It is active and also quiet. Chan is facing all that come, and seeing everything as it is. It is like water, carrying all and nurturing all. US-China Chan Cultural Exchange Association (Chan Association) was founded on January 1st, 2011 in Boston, MA. Over the years, we have expanded to have branches in Massachusetts, Connecticut, California, USA, and in Beijing, Hangzhou, Guangzhou, and Wuyi Mountain, China. 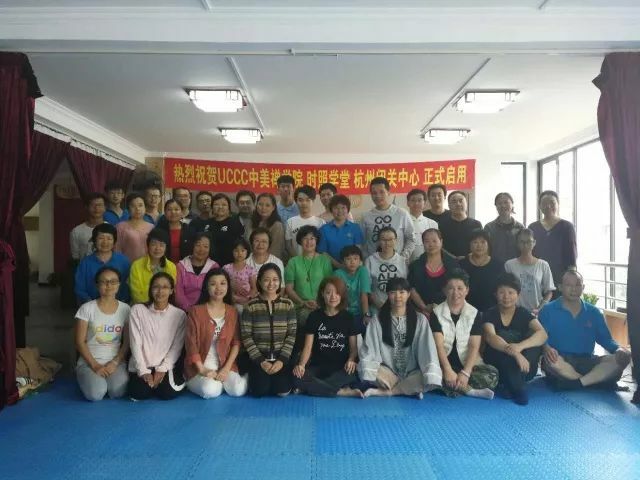 The Association’s objective is to promote a healthy life style using wisdoms from the Eastern cultures on how to balance body, mind and spirit. We are interested in the spiritual growth of all, especially through learning the essential qualities of both Eastern and Western cultures. We believe one can greatly benefit from combining the openness and peacefulness of the Eastern cultures, and the liveliness and the free spirit of the Western cultures. Since it was founded, the Association has provided many activities to its members and to the public, such as weekly meditation, short-term meditation retreats, weekly Tao De Jing study, online Buddhist sutras study, online reading group, workshops, Tai Chi classes, tea ceremonies, natural healing practices, and free traditional Chinese medicine diagnosis. We invite you to join us, becoming a member, and working with us to promote cultural exchange. Our membership is free for individuals. Institution sponsors: please contact us for details. We are a 501 (c) (3) non-profit organization recognized by IRS (EIN: 27-3926161). All donations made to the Association are tax-deductible in the U.S. to the extent allowed by law. 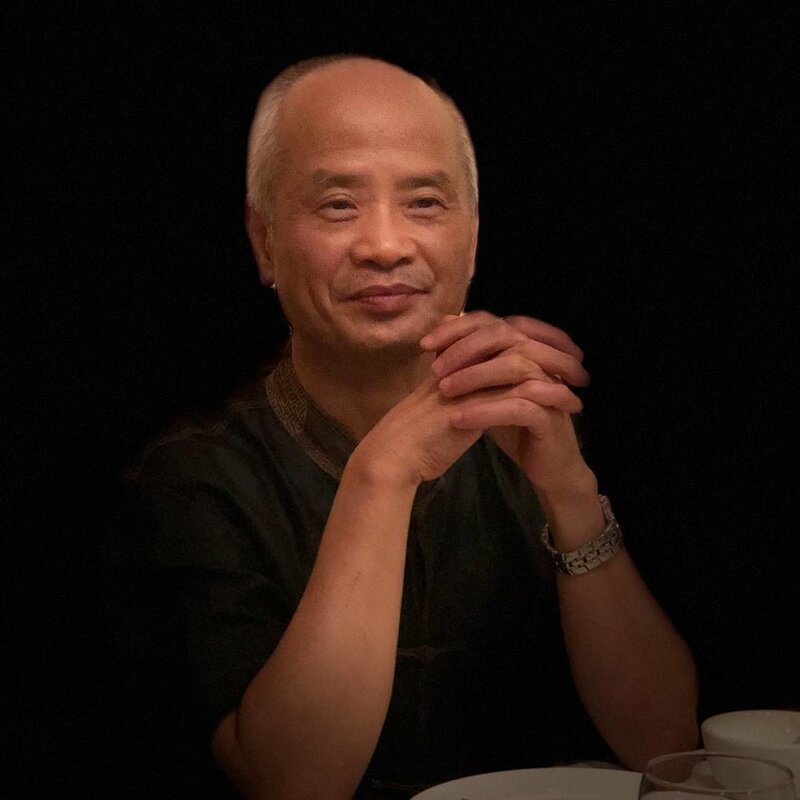 Dr. Ming Wu has studied Fengyang Chinese Medicine his whole life, beginning training with his father Mu Qing Wu (19th generation Fengyang Practitioner) when he was only 7 years old. He has studied Qi Gong and Tai Chi in China and the U.S. for over 40 years. He received authentic Yang Style Tai Chi instruction from his Sifu Grandmaster Gin Soon Chu, disciple of Yang Sau Chung. Dr. Wu has been carefully instructing students in Qi Gong and Tai Chi in the U.S. for over 26 years. He has dedicated his life to healing and teaching others how to live healthy lives, and remain present in the moment by practicing Chuang Tzu’s teachings. President of US-China Chan College, Chan teacher of Chinese Chan Society at Stanford, Chan teacher of Harvard Anlin Taichi Wudao Association. Wei holds a M.S. in Biology from the Chinese Academy of Sciences, and a Ph.D.in Biology from Tufts University. She has been practicing Chan for many years. She takes a scientific approach to the realization of Dao in everyday life. US-China Chan College (UCCC) is a teaching institution established by the Chan Association, offering courses on Chan and Chan cultures. UCCC’s vision is to become a platform for exchange between eastern and western spiritual studies. We strive to contribute in the development of a healthy society in the modern data age, utilizing the eastern spiritual and metaphysics knowledge. Our mission is to teach about oriental Chan and Dao cultures using modern and scientific methods, to show how Chan can benefit everybody in their daily life. The middle way that oriental cultures have been embracing for thousands of years can bring great benefits to modern society. Using traditional teaching methods, and modern online courses, UCCC trains life coaches that can not only live their own lives in the best way, but also guide others towards having fulfilling lives. UCCC also offers to the public a variety of courses on topics such as managing one’s own emotions and health and wellness management. UCCC Life Coaching School is UCCC’s branch in Hangzhou, China. The goal of UCCC Life Coaching School is to cultivate the oriental spiritual nobility in every student, and to share with the world eastern wisdom for living a fulfilling life. Our students learn meditation, spiritual classics, and practices to improve health and wellness.